Hello and welcome to the December Flickr parade! 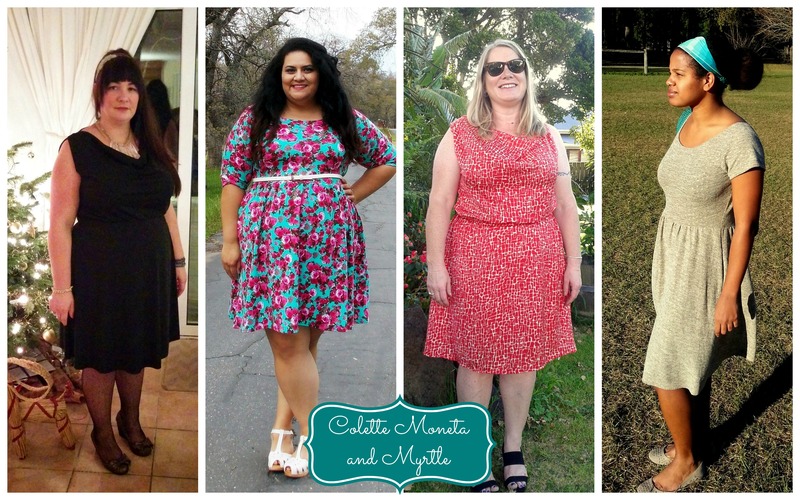 Many of us were busy last month sewing handmade gifts and enjoying the festive season with our friends and family but were still able to turn out some beautiful clothes. I know I was still sewing gifts until Christmas Eve and also sewing for myself after Christmas until a hated winter cold took me down. 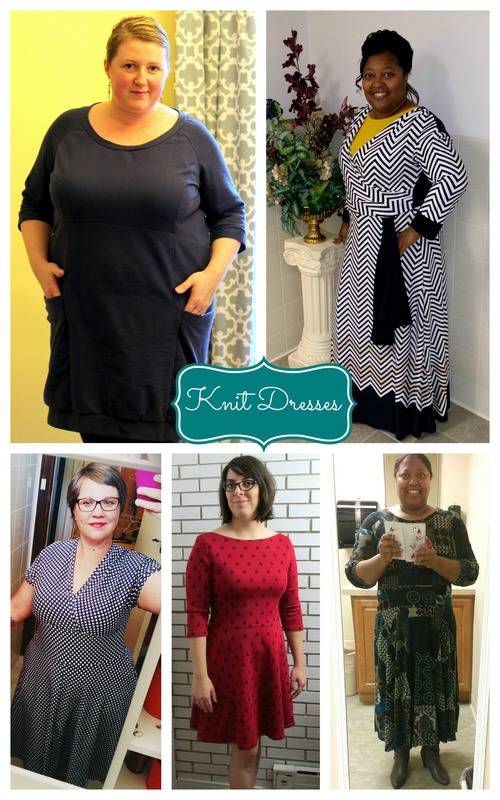 For me, knit dresses are the way to go when I yearn for a new frock and have little time (or patience) to sew one. They are also easy to wear, every day garments that are great wardrobe builders. 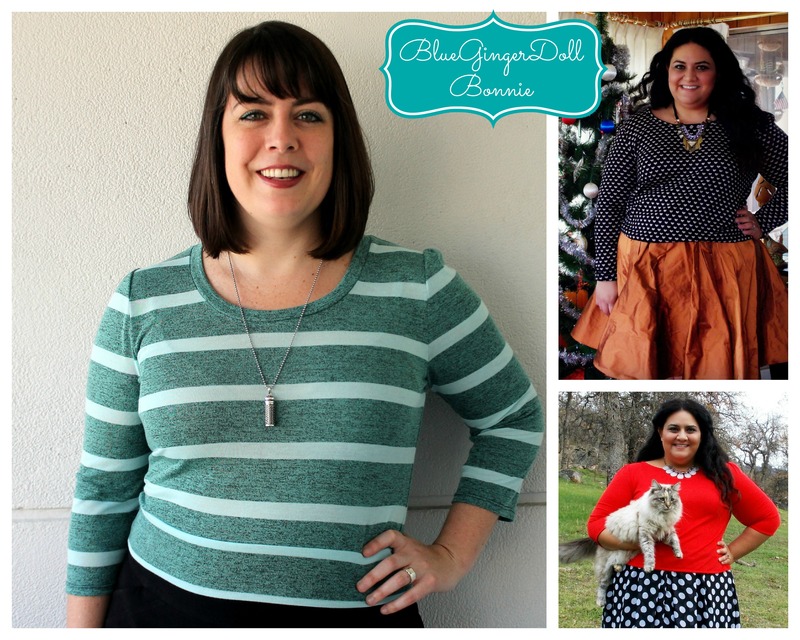 Knit tops, cardigans, sweaters and pants are also easy and fast projects when one has little time in the sewing room. 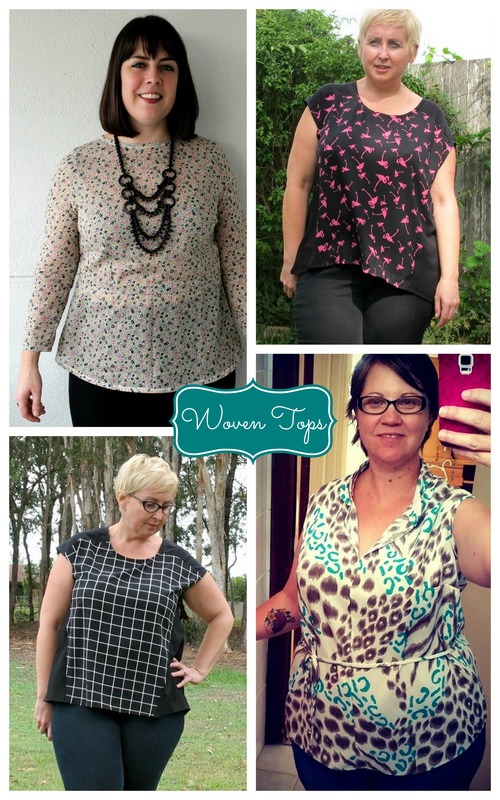 Some woven top and blouse patterns might take up more of your time, but it sure is wonderful when you finish one and it turns out just how you had planned. 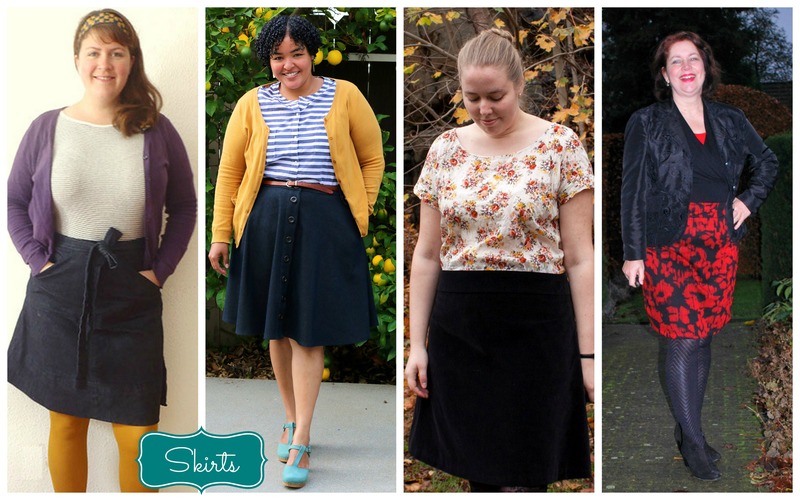 Skirts are also a great option when your time is limited. Pair your skirt with a me-made top and you’re set! Dresses are always a satisfying make and when you have a TNT pattern, you can bust those out quickly, too! 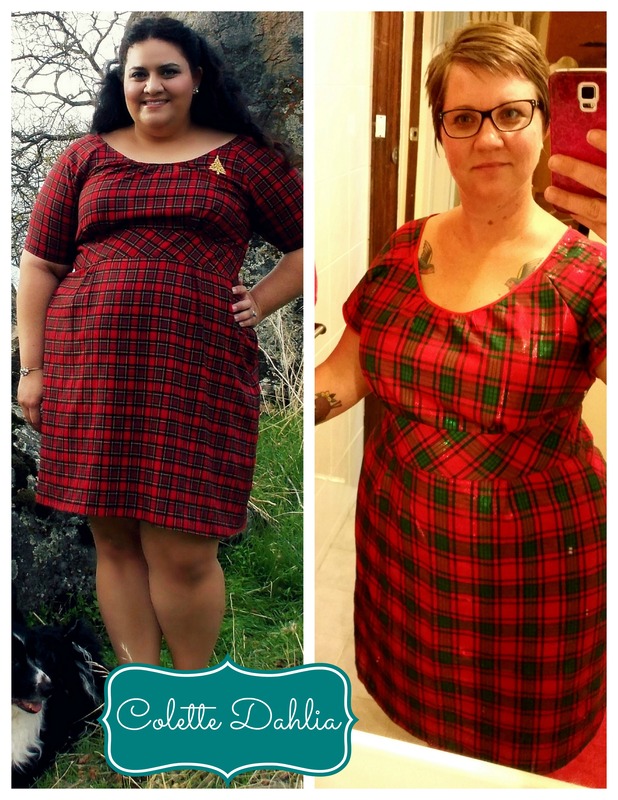 Apparently Sharon and I had the same idea for the new Dahlia dress — a Christmas red tartan! 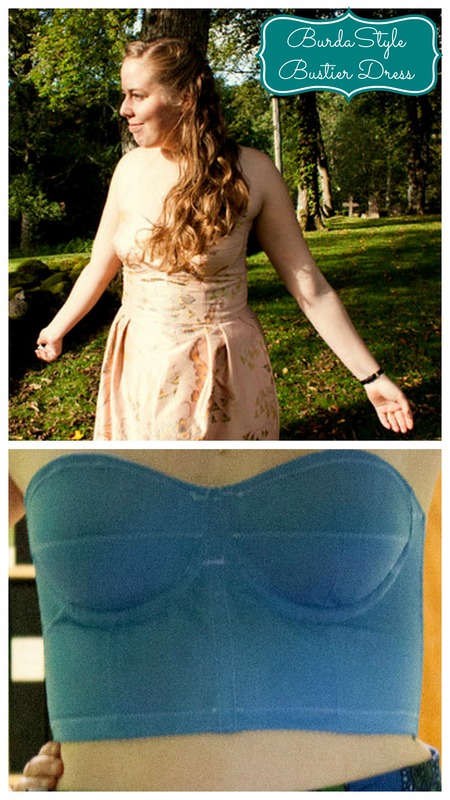 And look at this BurdaStyle Bustier dress that Docksjo made after taking Gertie’s Bombshell dress class! 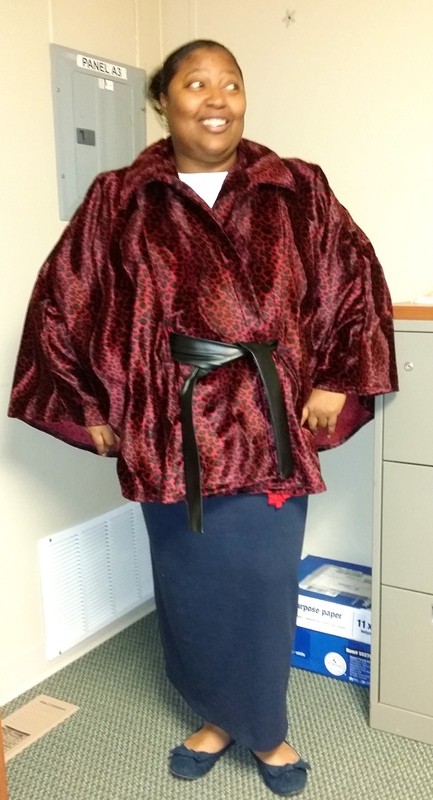 And how about Angie’s gorgeous cape? 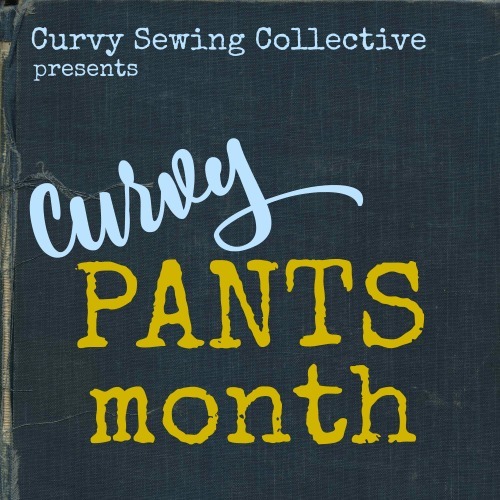 It has been exciting to see all of the gorgeous garments the ladies of our community have been making this past year since the CSC was launched and I can’t wait to see what we all sew in 2015! Do you want to be a part of the fun? Join our Flickr group! Note: Now that the holidays are over, we will go back to sharing our Flickr roundup for each month at the end of the month. Oh my goodness, ladies, you are gorgeous and talented!!!! I just found this site via a Pinterest search, and it is exactly what I was looking for. 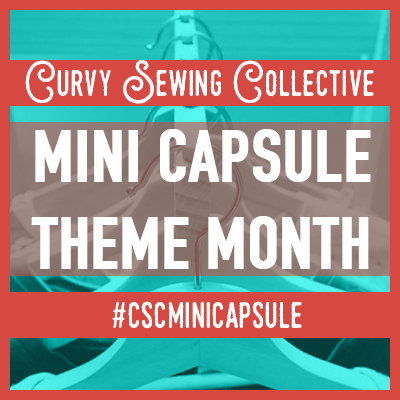 Seeing your December creations inspires me to get sewing and add some photos to the community. Wow ÿou are all so clever and look gorgeous! Love all of those happy smiles. I love seeing all the creations. Everyone of the ladies look gorgeous in their outfits. This is so inspiring. Wow again! You ladies nail it every month. So much inspiration to kick the year off right! Such lovely clothes! These posts really help in deciding which patterns to give a try. And thank you so much for featuring me (and my dog)! Always, always, always my favorite post of the month! So inspiring! 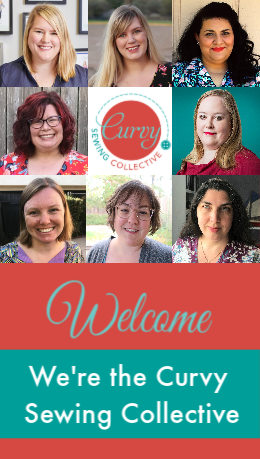 So wonderful to be a part of this community of makers! Bad Sophie-Lee! We’ve been missing you on flickr! Probably doesn’t help that I’ve hardly been sewing! Oops. 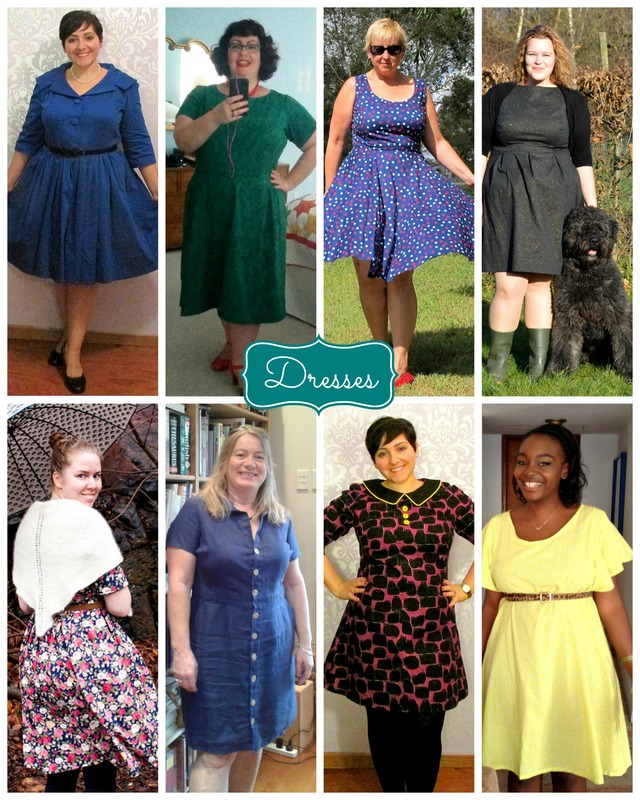 Love all the looks–great sewing ladies! 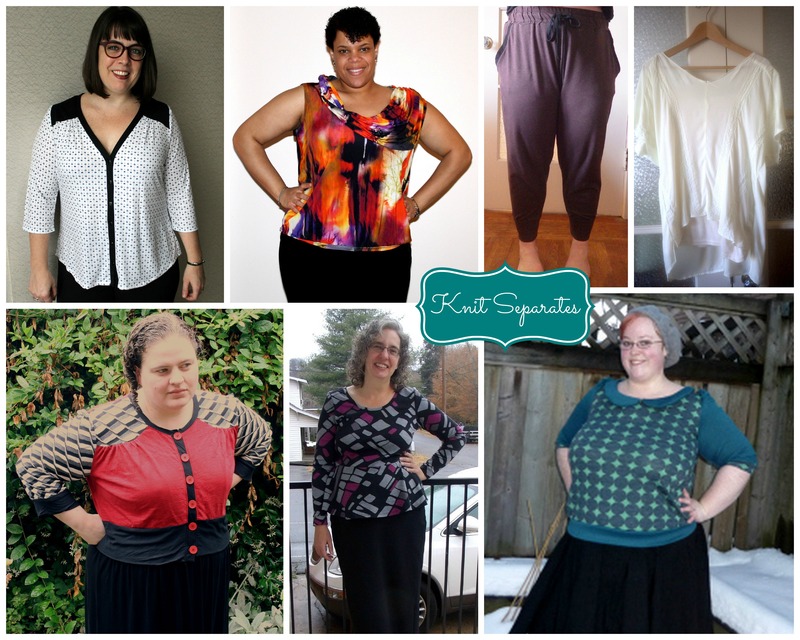 You’ve taken Plus Size Sewing to a new level of skills, possibilities and determination. Yes!! Great job everyone! I can’t seem to remember to post my pics to the flickr group for anything. Maybe next month!